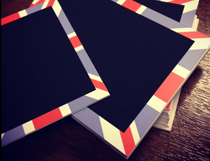 These chalkboard effect tickets are printed with a Union Jack Border, perfect for declaring your Britishness or denoting origin. 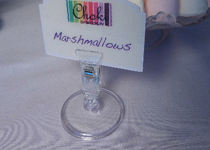 Your own descriptions can be written on with one of our water soluable chalk pens. The tickets are re-useable and work with our full range of ticket holders. 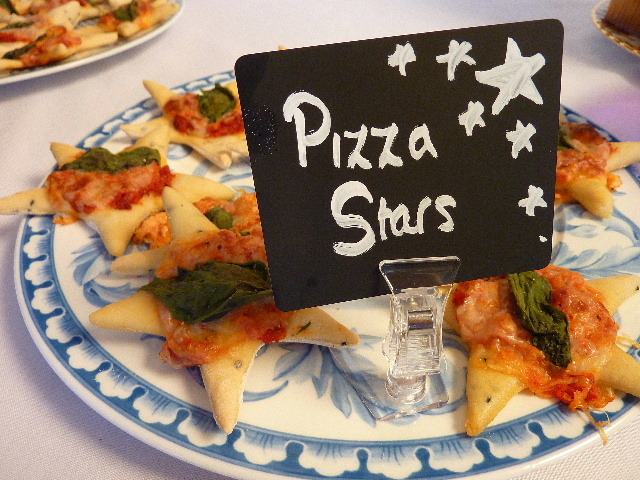 Ideal for market stalls, farm shops, delis, cafes and many, many more counter displays.